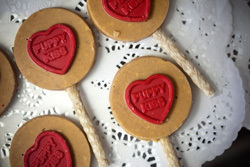 Treat your furry friend to a special indulgence with a Pup-Tart, Pupcake, Paw-line or Biscotti Bite. 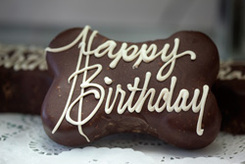 ​​Don't forget to celebrate your pet's birthday. 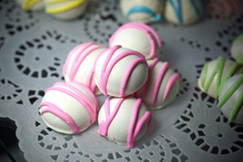 Call ahead or just stop in today to pick up one of the delicacies in our lobby cases.